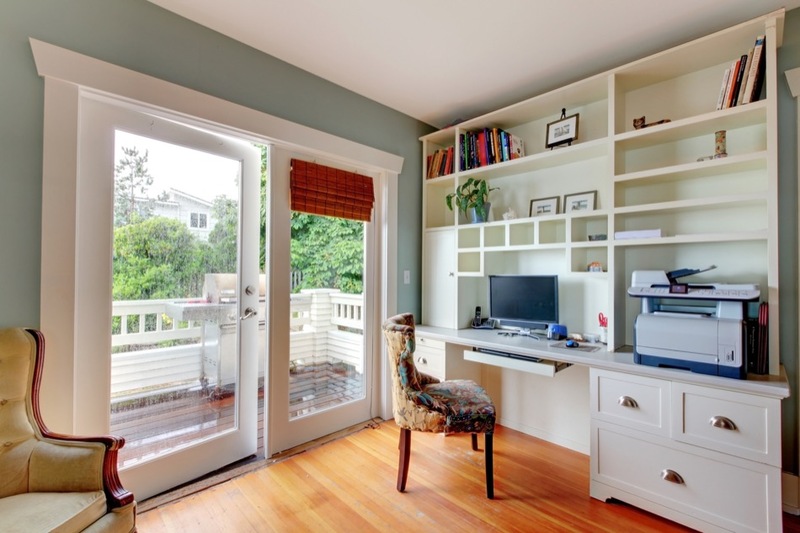 For a homeowner with their own business, a home office makes life convenient. Converting a spare bedroom into a home office can often be done easily and inexpensively. If you're a homeowner who is thinking about creating your own home office, these tips can help. Every construction project starts with a budget, whether using a contractor or a do-it-yourself (DIY) project. To start the budgeting process, the homeowner must make a list of furniture that must be purchased, and room upgrades that must be completed for the project to be a success. Once the homeowner knows what's on this list, they can start pricing materials and determining how much they'll have to spend. Having a budget in place helps the homeowner avoid over-spending. 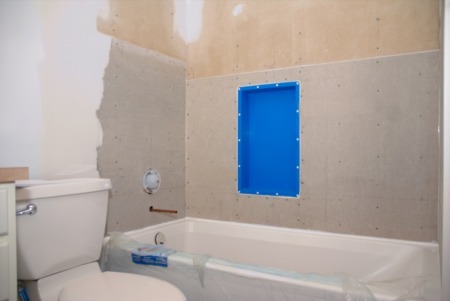 Some upgrades can be done without a contractor. Installation of furniture and artwork are examples of upgrades that homeowners can do without help from a professional. Some types of upgrades require help from a contractor. Installation of windows and installation of an external door are examples of work that many homeowners cannot do on their own. 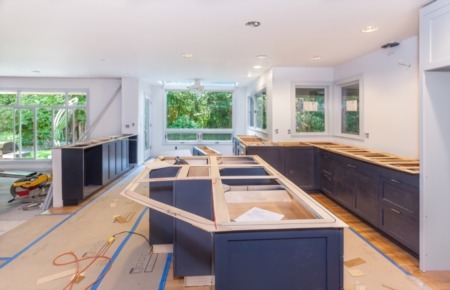 Hiring a contractor for complex tasks can help ensure that the home upgrade will go well. A calm environment in a home office is important. Painting the walls in cool or neutral colors like green, blue or gray can help. Lamps and attractive photographs can help make the room an attractive place to spend time. Extra bedrooms can increase home value. A homeowner who converts a bedroom into a home office should keep the room multi-purpose. This helps ensure that when the time comes to sell, the office can be turned back into a bedroom. If you're a Fort Hunt homeowner who is thinking about converting a spare bedroom into a home office, talk to a real estate professional. This will give you a sense of how your conversion will affect your property's value. A good real estate professional can give advice to help ensure that your home will remain desirable to buyers when the upgrade is complete.